Everyone has ups and downs, and lots of us feel like the downs outnumber the ups. The power of persistence is a skill we need to learn. Gary Jonas is a master of persistence. He began with traditional publishing, went to screenwriting, and has now embraced indie publishing. Gary brings a message of hope for authors who feel like they can’t make it. Gary shares his personal story, starting with Stan Lee, his first rejection, of giving up and his triumphant return. Gary talks about the book that made him believe writing for a living was possible: Writing the Novel from Plot to Print by Lawrence Black. Sean and Gary talk about the McKee seminar and some interesting points. They continue to the next step of Gary’s journey: screenplays. He pitched to producers and got one of his scripts optioned. From obstacles to Hollywood and writers’ strike to money drying up, Gary shares his ups and downs. At this point, Gary had done a LOT of stuff, but he didn’t have a lot to show for it. He decided to go back to writing. Gary tells the story of how Modern Sorcery went through hell and back, and finally found its home. Dave and Gary discuss when Gary finally started making enough money writing to quit his day job and do it full time. Gary talks about the secret of writing short stories and series to test the waters for an indie author, before writing the whole novel. 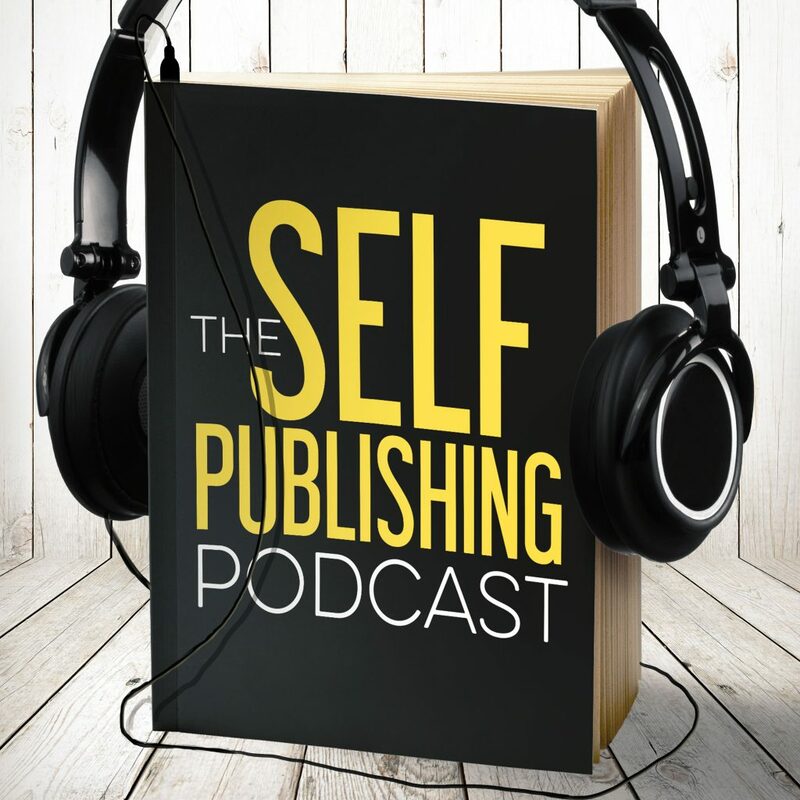 Sean and Gary talk about the different business situations for signing with a publisher, standalones, series, and control. Gary and Sean spitball about how small content producers will finally be able to break through on mediums like Hulu, Netflix, YouTube Red, and others. Sean is worried you’re going to make fun of him, but his Something Cool is veggie pasta. Carrot, squash, and corn for the win. The guys dissect the carbs and dietary fiber. Dave is loving The Americans. Again. Johnny is super-excited about StoryShop! It’s out and publicly available!